Order your Merriam Wear now! 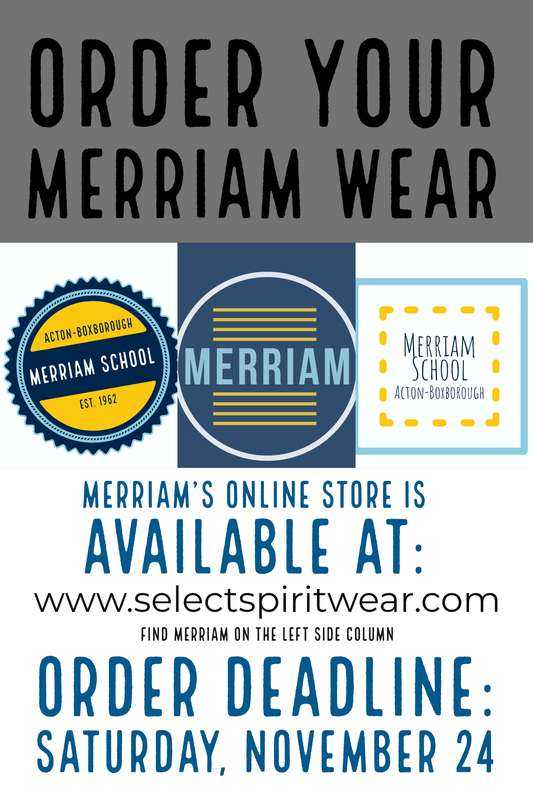 Merriam’s online store is available at www.selectspriritwear.com. Find Merriam on the Left Side Column. Firm Order Deadline is Saturday, November 24th! Don’t hesitate or delay!